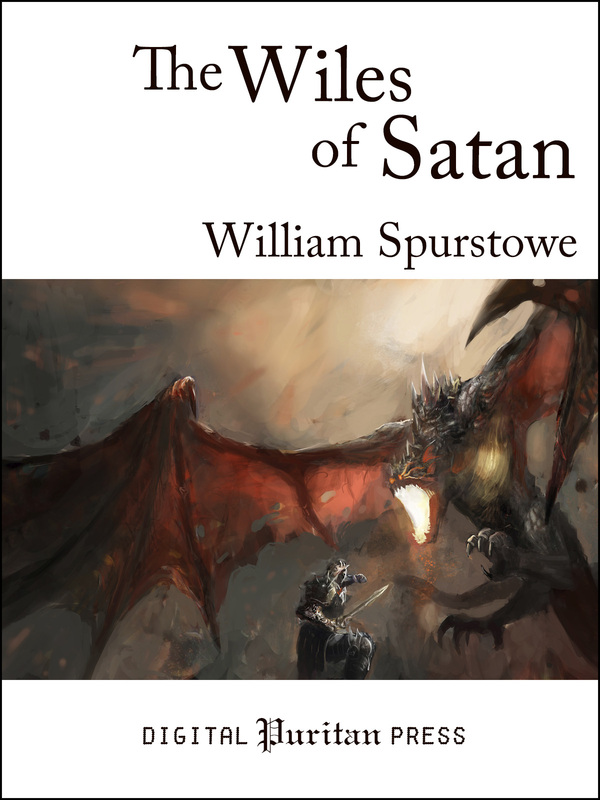 The Wiles of Satan – Now Available! Spurstowe explains how Satan’s long experience and single-minded determination make him such a formidable adversary. He then proceeds to methodically expose, explain, and disarm nearly two dozen common traps that Satan has used to ensnare every generation of the unwary. Finally, he prescribes ten helpful remedies or antidotes that can be used to counter even the most tempestuous temptation. 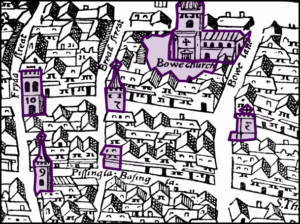 William Spurstowe (1605–1666) was a Presbyterian pastor and member of the Westminster Assembly; he served the Parliament of Richard Cromwell. 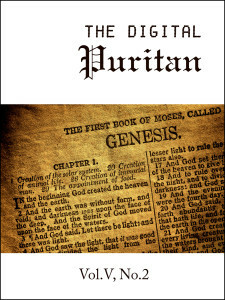 Originally published in 1666, this classic treatise has been carefully prepared to benefit a new generation of Christian readers. Archaic language has been gently modernized, and dozens of helpful footnotes have been added to aid the reader. 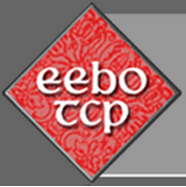 This edition includes a biographical preface, Scripture index (Scripture index is only in the paperback edition), and review questions designed to guide group discussion or personal reflection. J.I. 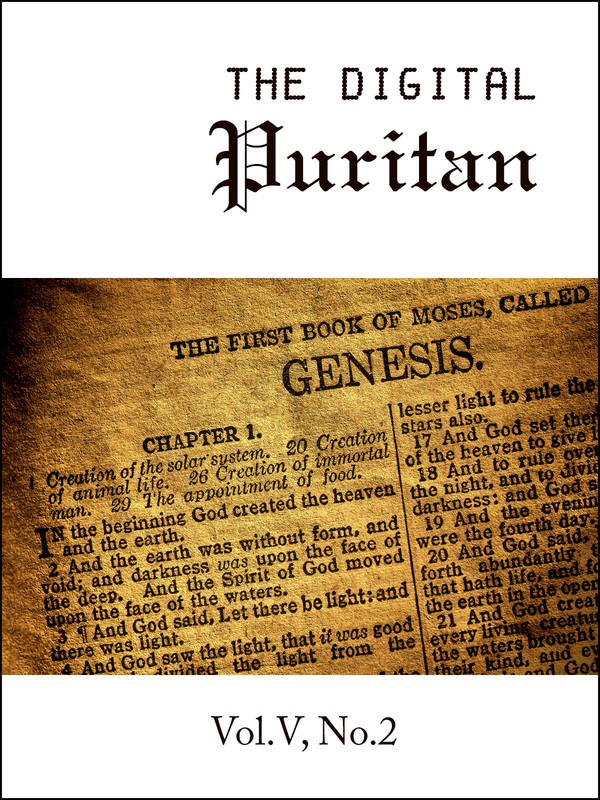 Packer’s Puritan Collection–Now Available Online!